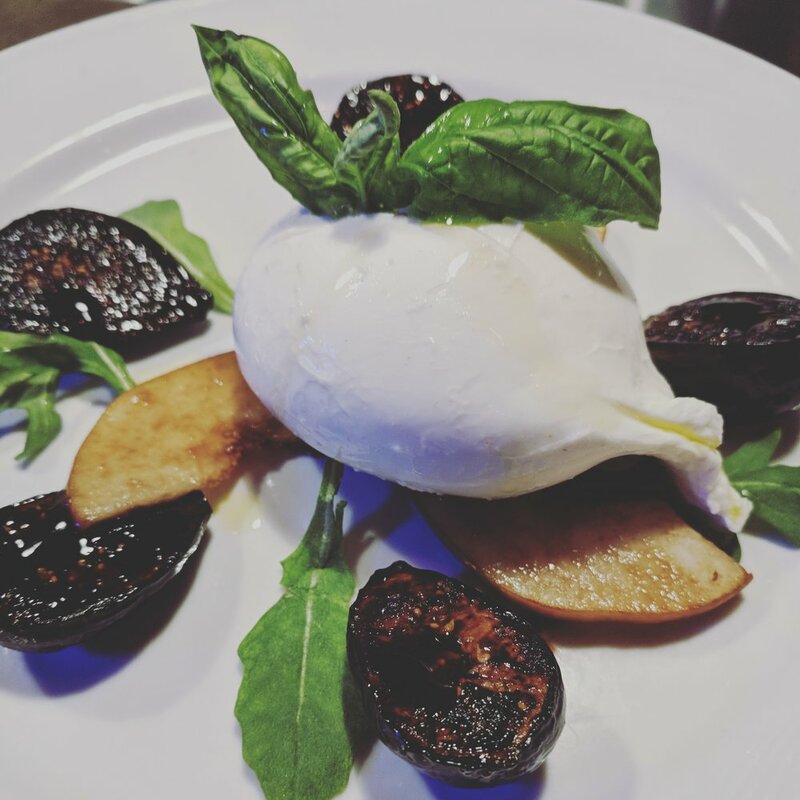 WE ARE BUILT UPON THE IDEAL THAT “THE INGREDIENTS SHOULD DO THE TALKING.” WHETHER IT IS A TRADITIONAL ITALIAN DISH, OR ONE OF OUR CREATIONS, OUR FOOD IS PREPARED FROM ONLY THE BEST POSSIBLE INGREDIENTS. ALL OF THIS IS BROUGHT TO YOU IN A LAID BACK ENVIRONMENT THAT STILL EXEMPLIFIES THE HIGHS OF QUALITY. ON TOP OF ALL OF THAT WE PRIDE OURSELVES ON OUR FINE WINES, CRAFT AND TRAPPIST ALES AND GREAT CLASSIC COCKTAILS. WE LOVE WHAT WE DO, AND HAVE FUN DOING IT SO COME JOIN US AND LET’S SHARE AN EVENING TOGETHER.